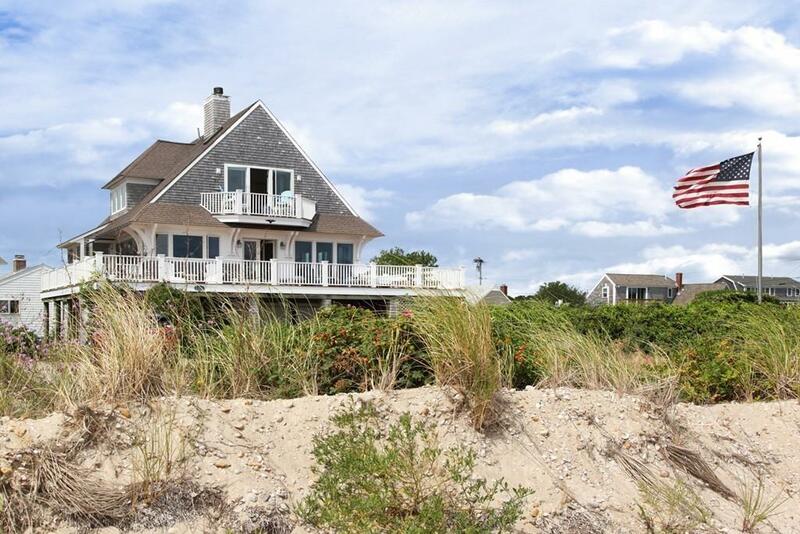 Enjoy spectacular panoramic views from every room of this home overlooking Vineyard Sound. The three bedroom, two bath contemporary was built in 2000. 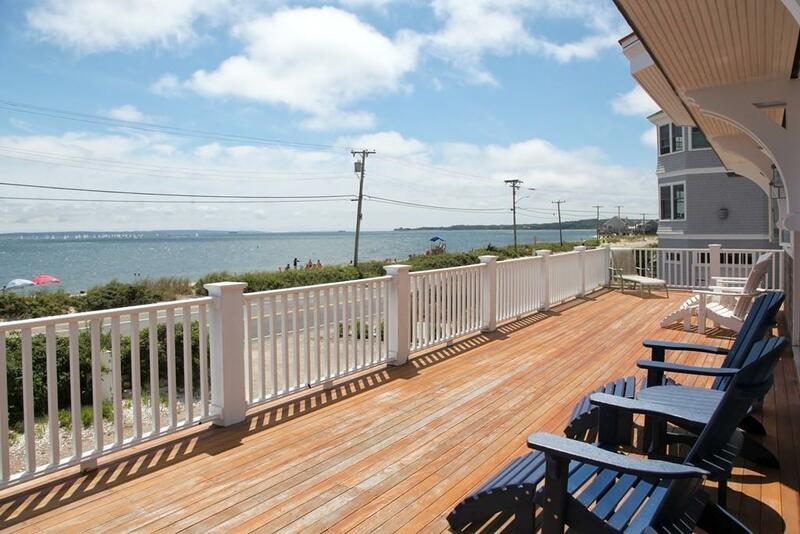 The wrap-around deck allows for splendid viewing of the boat and beach life across the street and in the Sound. The open floor plan with windows on every wall allows for a light, bright and entertaining energy. Laundry facilities, Master Bedroom and a full bath compliment the first floor's living, dining and kitchen area. Two large bedrooms on the next level, each with Juliet decks, share a large bathroom. 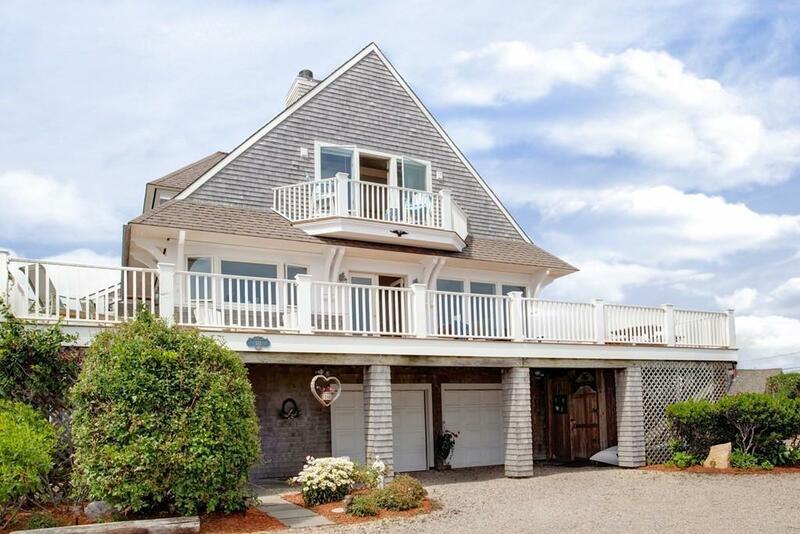 Just steps from Surf Drive Beach! 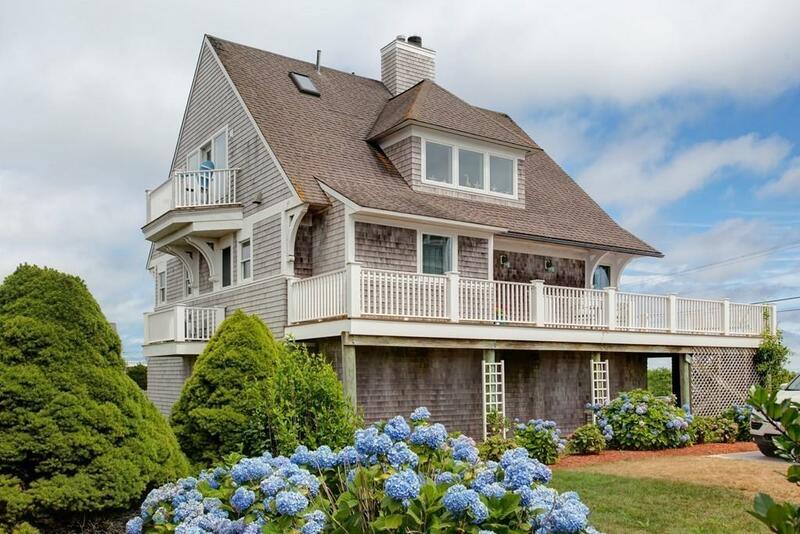 Take in the views of ocean, Fresh River or Mill Pond... This house is a dream. Disclosures Elevator From Ground Level To First Floor. House Sits On Piers With Breakaway Walls. This information is Not Warranted Or Guaranteed And Should Be Verified By Buyers And Their Agents.